Translucent colors of Red, Blue and Green. Clear, Black, White. 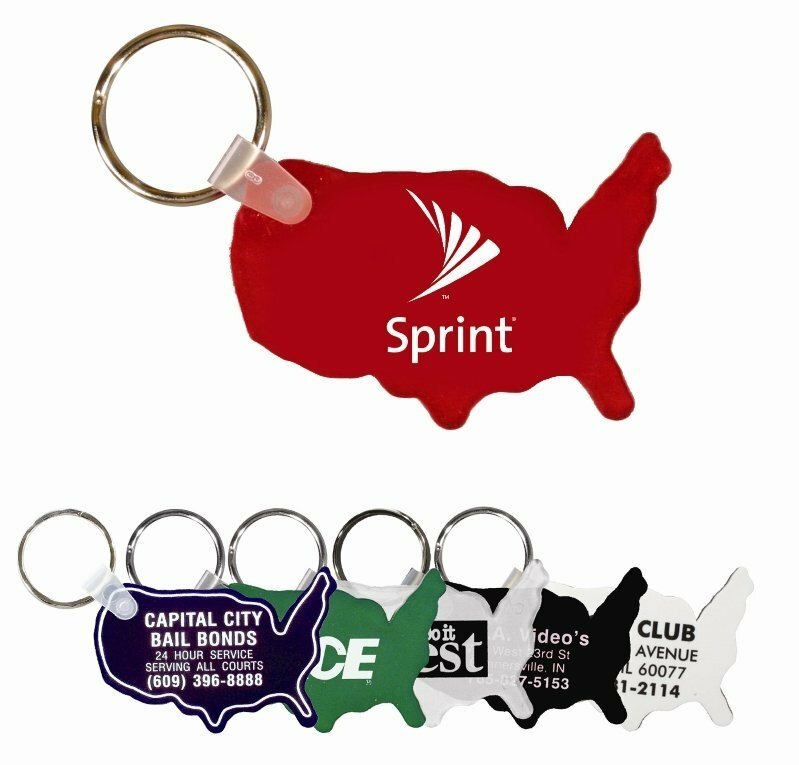 You may choose one keychain color or accept Translucent Red, Blue, Green assortment. NOTE that Black Imprint is NOT legible on translucent keychains, White Imprint will be used. Display will vary according to the user device, color settings, display size, etc. actual merchandise featured are simply illustrations for user ideas.